Former Calabar head boy David Fitz Henley (left) addresses journalists. Seated next to him is Sanjaye Shaw, the physics teacher who was allegedly attacked by two star athletes of the school. 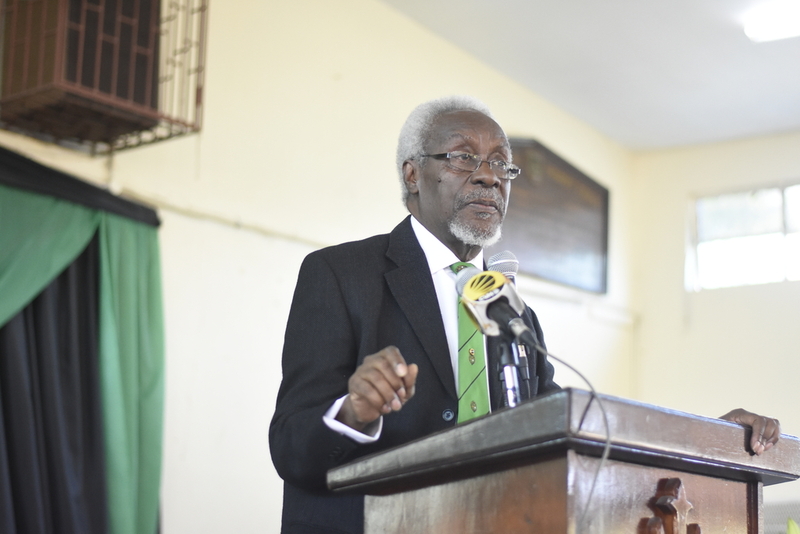 A former head boy of Calabar High School has accused the institution of allowing its track and field stars to develop into "little gods" with no respect for authority. 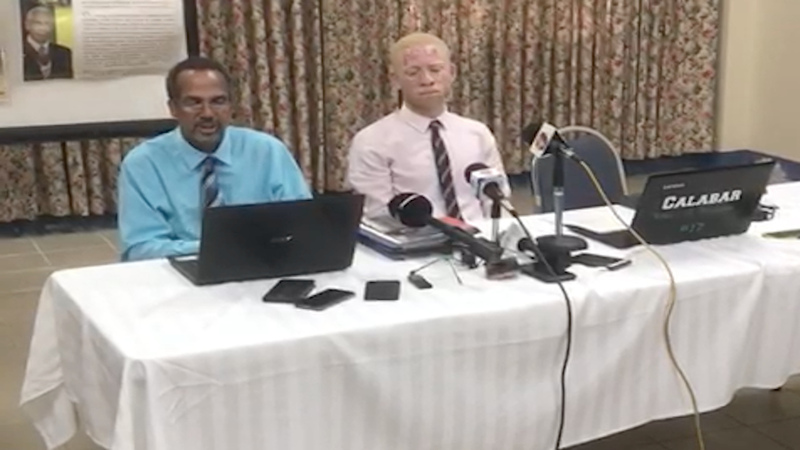 "I am here to challenge that culture," David Fitz-Henley said at a press conference in St Andrew on Friday afternoon to address allegations that two Calabar star athletes were not adequately disciplined for attacking a teacher on the compound almost three months ago. 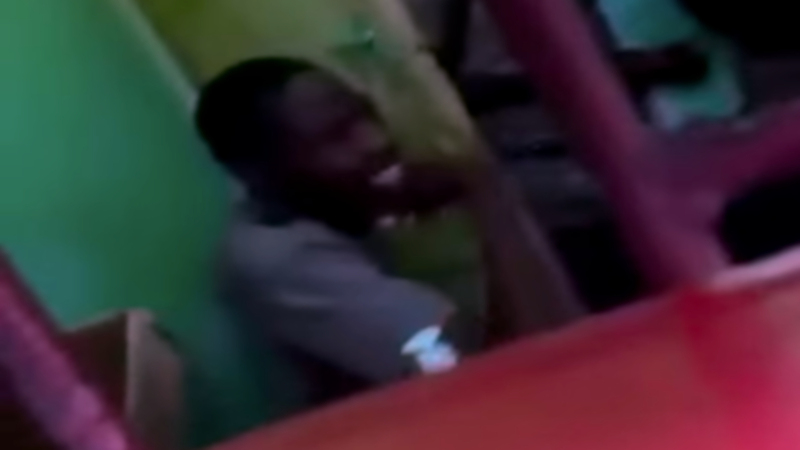 Sitting next to the alleged victim, physics teacher Sanjaye Shaw, the former head boy accused the two student athletes involved, Christopher Taylor and Dejour Russell, of being "damn disgraces" to Calabar on the day of the alleged incident. "I expect to get death threats from this incident," Fitz-Henley said as he berated his alma-mater over its handling of its star athletes who he described as "untouchable" at the school. 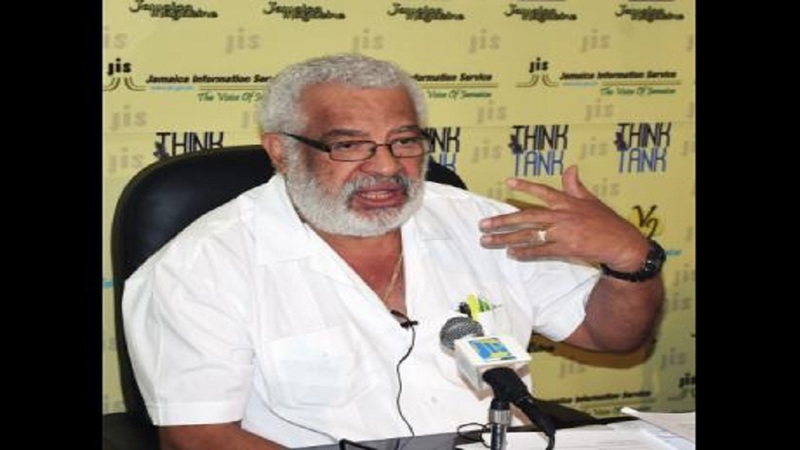 Shaw reported the incident to the Constant Spring Police on Friday afternoon. Taylor and Russell were reportedly handed a five-day suspension on March 12. However, it is being alleged that Taylor, who is also a national representative, was still allowed to represent the school at a track meet over the suspension period. The development comes just days before the start of the 2019 staging of the ISSA/GraceKennedy Boys’ and Girls’ Athletics Championships set for next week.